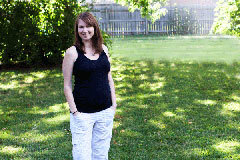 Hi everyone, welcome to my new and improved blog for Shauna Renee Photography! I’m very excited about it. I hope you enjoy the new look. I’d love for you to leave me some love in the comments section! Make sure to subscribe and add to your blog readers so you can keep updated on each post! Also, I have a few spots open for Senior Reps for Shauna Renee Photograpy, please contact me if you are interested! You get free products and great discounts on everything else! And, because I hate to post without a photo…look at these love birds. 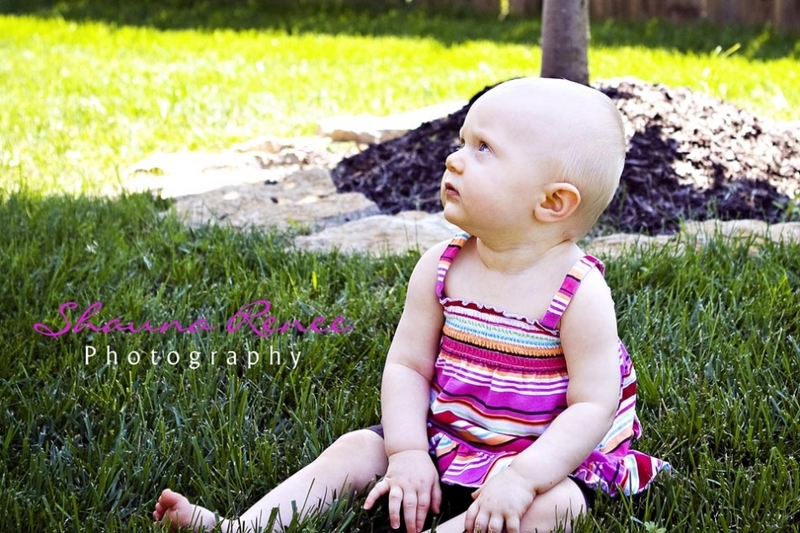 Check out Ellie’s June photos. She keeps getting cuter and cuter! It’s going to be a fun weekend! I pick up my sister from the airport tomorrow, then head to Burlington to start my brother’s wedding weekend. Can’t wait! 2. I have dreams every so often about being trapped somewhere and being claustrophobic in random places. A couple times, I’ve been stuck in someone’s mouth (weird, I know), in caves, attics, etc. Usually I can get in through a small opening, then when I try to go back out, the hole/doorway has shrunk. I always wake up in a panic. It’s been awhile since I’ve had one…but it’s been happening for years and years, every so often. Oh, and another recurring dream I have is that I try to put in my contacts, and they are huge! I think I’ll never get them in my eye, but I always do. Seriously, they are the size of at least a quarter! So, dream analysts, what do these mean??? 3. My favorite foods: pizza, ice-cream, bread, potatoes, and cheese. Ummm…love all of them. Can you tell I’m hungry right now? For a photo, here’s one of my nephew from awhile ago…so cute. My good friends, Janelle and Justin, are getting married this Fall and asked me to take their engagement pictures. Look how cute and in love they are! Can’t wait for the wedding! 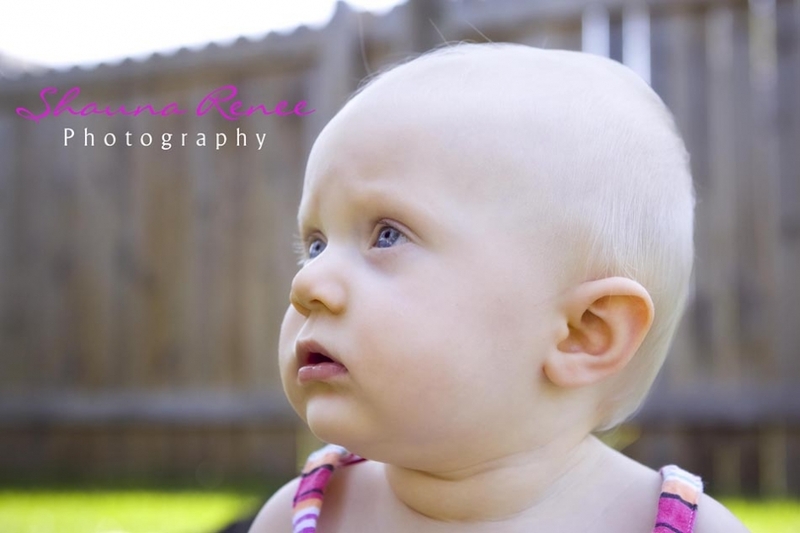 You can see more on Shauna Renee Photography’s facebook, click here. 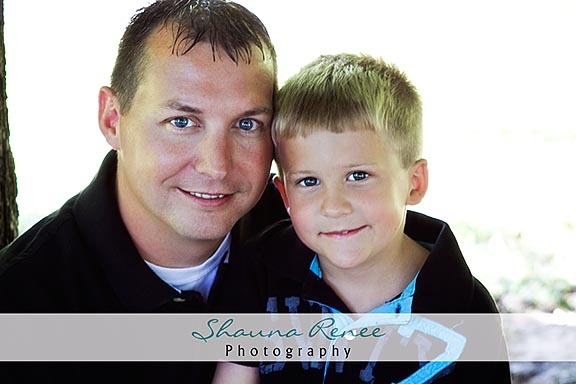 JaNae contacted me awhile ago and wanted to surprise Bob with a family session for father’s day! I couldn’t wait, I love surprises! He did figure it out before hand, but it was still fun and I think he loved the present! Bryce is super cute and very energetic! Thanks guys! I had a hard time choosing my top ones. You can see more on my Shauna Renee Photography Facebook, click here.